Brdcst.it & ifttt are two online services that provide essentially the same thing. 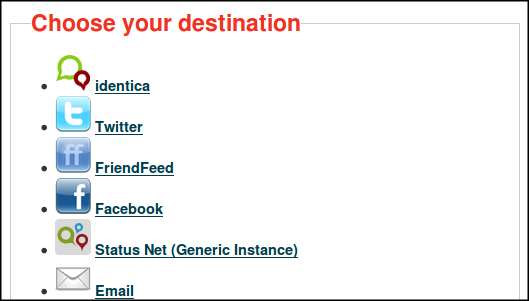 They take content from one place on the internet and send it over to another place. The services can be seen as a response to the way social media is developing. Often individuals and organisations have a presence on many online forums: their website, twitter feed, pages on social networking websites and so on. It can be hard work keeping all of these places up to date. 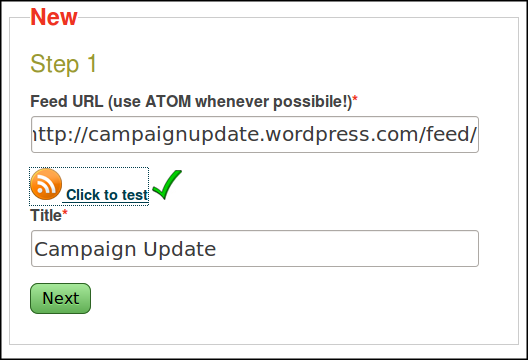 If you upload a news item or blog post to your website, these services can automatically tweet, email or update different pages with that information. Learning and configuring these tools takes some investment of time, but setting up these automatic 'triggers', or 'recipes' as they are sometimes called, can also save a lot of time. The process is sometimes called 'cross posting'. 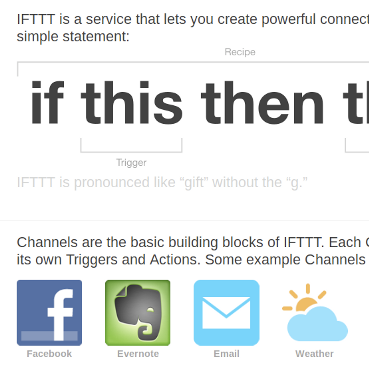 Ifttt.com is a internet-based service which you can sign up to for a free account. Brdcst.it works in a similar way, but you also have the option to download the code and install it on your own server.